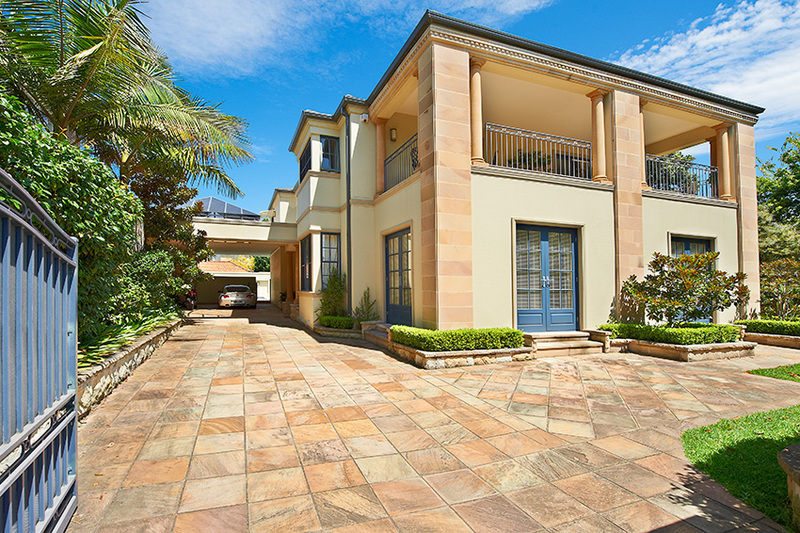 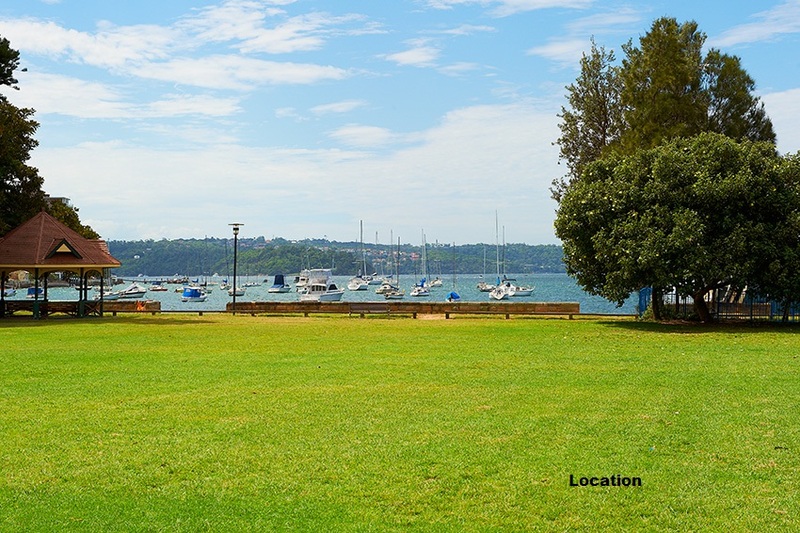 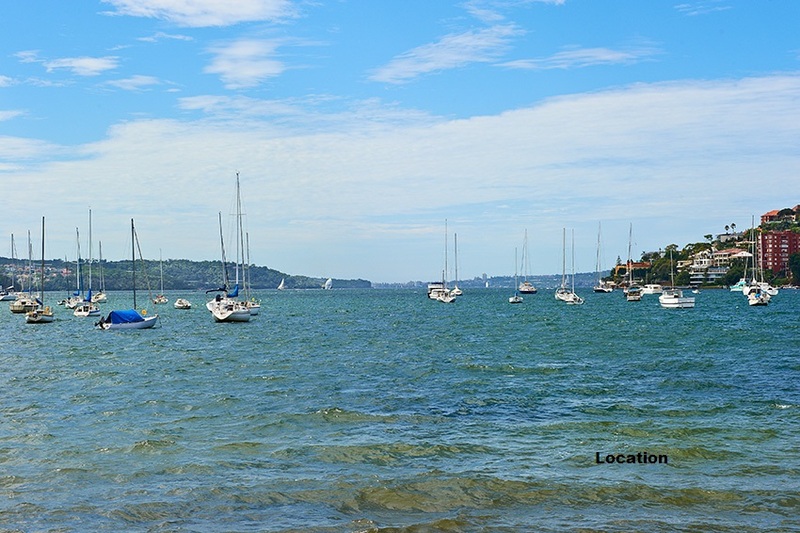 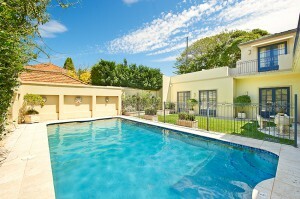 -	Double Bay is a harbourside eastern suburb of Sydney, which is located 4 kilometers east of Sydney. 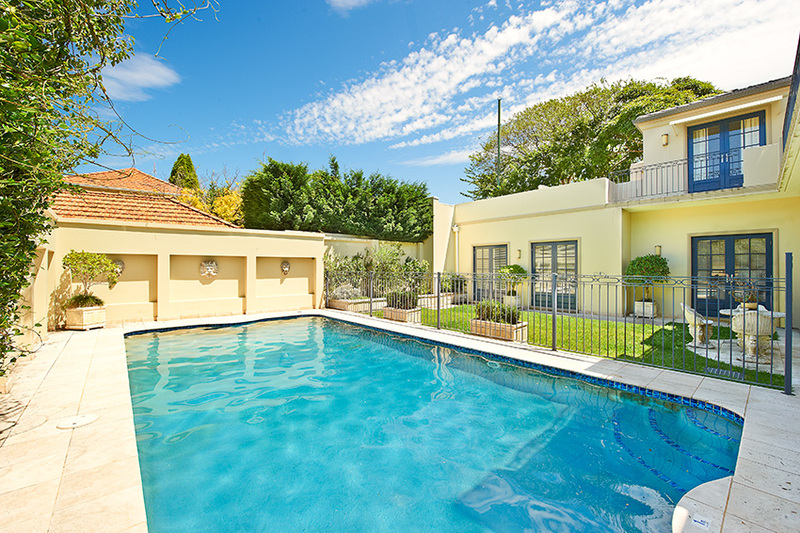 -	The apartment taking cues from classic European design, which will undoubtedly stake their claim as one of Double Bay`s most desirable, architecturally significant addresses. 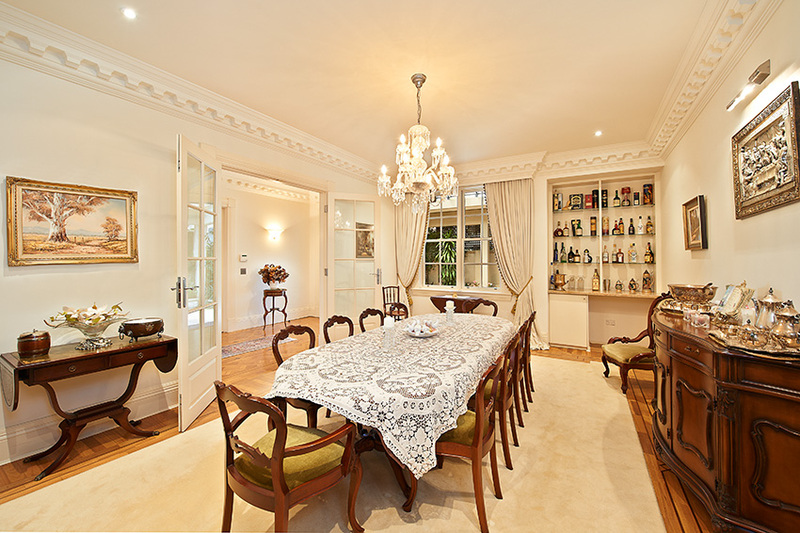 -	It is often referred as high class, top level of residential living.